RS Assessment from Hodder Education and Galore Park are both part of the Hodder Education Group. RS Assessment is one of the most successful assessment publishers in the UK, with best-selling print and digital tests accompanied by online analysis and reporting software, now used by thousands of schools. Galore Park specialises in preparation for 11+, pre-test and 13+ Common Entrance exams and leads the market in textbooks for pupils studying at independent schools. Across all our lists and brands, we work with expert authors and advisors to produce market-focused resources, to help teachers support their pupils to achieve their full potential. The Hodder Education Group is a vibrant and growing business within Hachette UK. Over the past few years it has succeeded in winning market share in the UK and has significantly grown its international business in a wide range of markets. 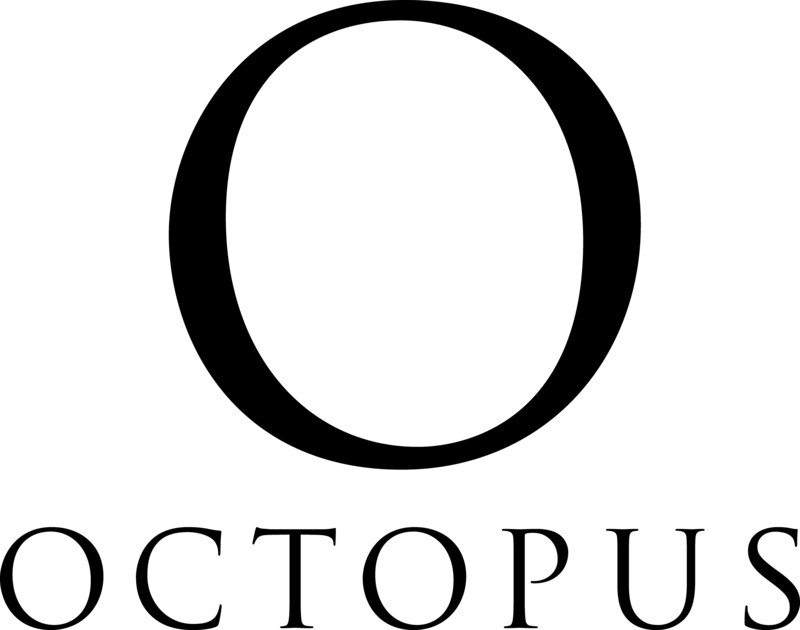 The company is the two-time winner of the British Book Industry Awards sponsored by the Bookseller (2015 and 2016). You will be a proactive planner, an effective team worker, and quick to adapt to changing circumstances. You will need to be a clear communicator in speech and writing, have a keen eye for detail and a talent for keeping your work organised. Some experience working as an editorial assistant, or in a comparable administrative role elsewhere, is required. Previous proofreading experience, experience working in Biblio and familiarity with an asset management system are all desirable. You will be joining a committed team of skilled editorial and publishing colleagues, working together to produce books and resources we can all be proud of. 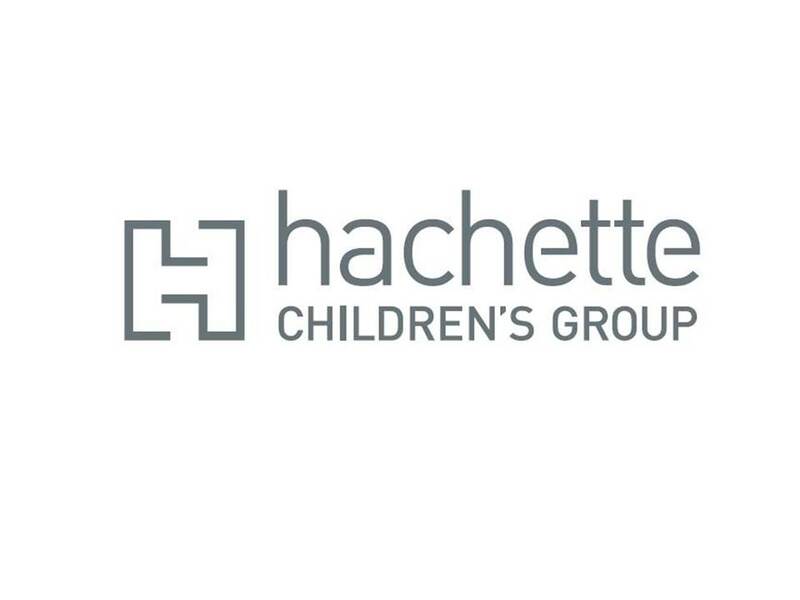 As part of Hachette UK, you will also have the opportunity to benefit from company-wide schemes such as mentoring.